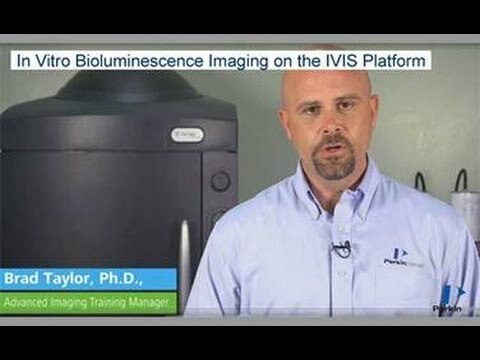 IVIS® Spectrum, most trusted optical imaging system combines high throughput and full tomographic optical imaging in one platform. 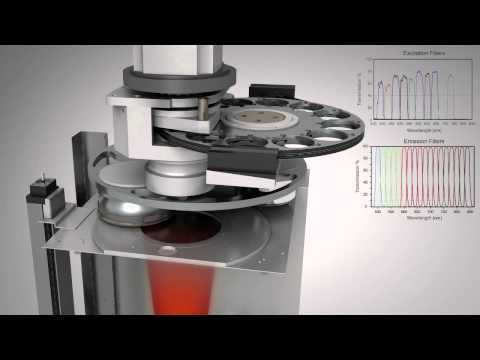 The system uses leading optical imaging technology to facilitate non-invasive longitudinal monitoring of disease progression, cell trafficking and gene expression patterns in living small animals. 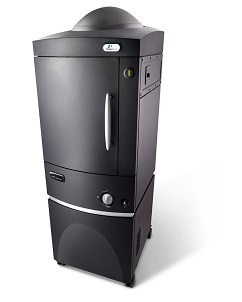 Only system in the industry which offers true 3D tomography for both fluorescent and bioluminescent reporters that can be analyzed in anatomical context against a Digital Mouse Atlas or Co-registered with other tomographic technologies such as MR, CT or PET through the multimodality modules. Take full advantage of bioluminescent and fluorescent reporters across the blue to near infrared wavelength region using optimized set of high efficiency filters and spectral unmixing. The instrument is equipped with 10 narrow band excitation filters and 18 narrow band emission filters that assist in significantly reducing autofluorescence by the spectral scanning of filters and the use of spectral unmixing algorithms. The spectral unmixing tools available only in perkin elmer IVIS instruments enables the researcher to separate signals from multiple fluorescent reporters within the same animal. You can choose from Perkin Elmer’s extensive portfolio of Invivo Imaging Fluorescent and Bioluminescent Cell Lines, Agents and Dyes to simplify your research. Living Image® Software has been specially designed to simplify advanced and complex biological models by intuitively guiding the user through experiential setup and analysis. The imaging wizard option with a range of newly added probe library helps user design imaging settings and selects the right filter pair for fluorescence studies. Co-registration of 3D data with other 3D modalities such as PET/SPECT/MRI etc.